You won’t need to gamble to get the best massage in Las Vegas, NV. Just open the Zeel app for iPhone or Android and book a mobile massage to your home or hotel. All therapists in the Zeel network in Vegas are fully vetted and licensed, standing by to deliver a massage whenever you want one. A massage therapist will come to your Las Vegas home, hotel, or office in as little as an hour, or schedule in advance. Relax and recuperate with a spa-quality massage in the comfort of your Las Vegas home. There are over 9,000 massage therapists in the Zeel network nationwide. Here are a few that are available for in-home massages in Las Vegas. 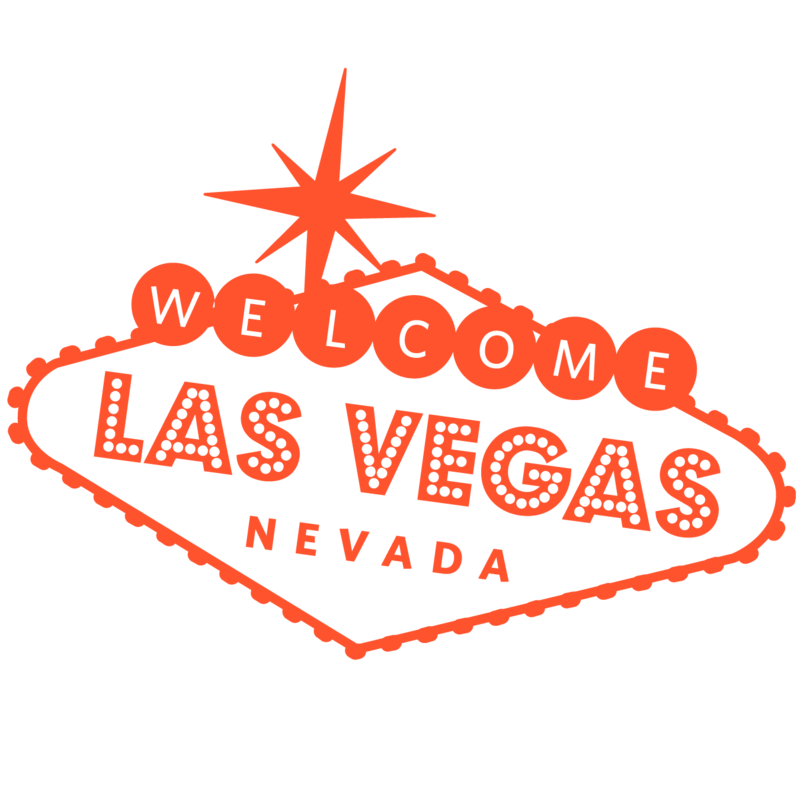 The gambling capital of the US just got a bit better, with on-demand massages now available through Zeel in the Las Vegas, Nevada area. Visited by tons of party-goers and home to the top casinos in the country, from the Bellagio to the Luxor, Vegas isn’t just about blackjack – it’s also home to millions of inhabitants living in Las Vegas, Summerlin, and nearby burbs like Henderson and North Las Vegas. So, when you want to kick back and avoid a crowded spa, book a massage on the Zeel platform, accessible by app or on zeel.com. Massage therapists in Vegas will bring the massage to you, whether you’re home, in a hotel, or at work. No matter where you are in Las Vegas or what brings you to Nevada, you can book a massage through Zeel 365 days a year. If you want the best massage in Las Vegas, look no further. Let Zeel bring the five-star, spa-quality massage to you—whether it’s a Swedish massage, prenatal massage, couples massage, deep tissue massage, or a sports massage. Licensed massage therapists bring the massage table, supplies, and tunes – you just relax and enjoy the luxury of a great Las Vegas massage, with Zeel. Zeel provides Swedish massage, deep tissue massage, prenatal massage, sports massage, couples massage, and chair massage in Las Vegas.